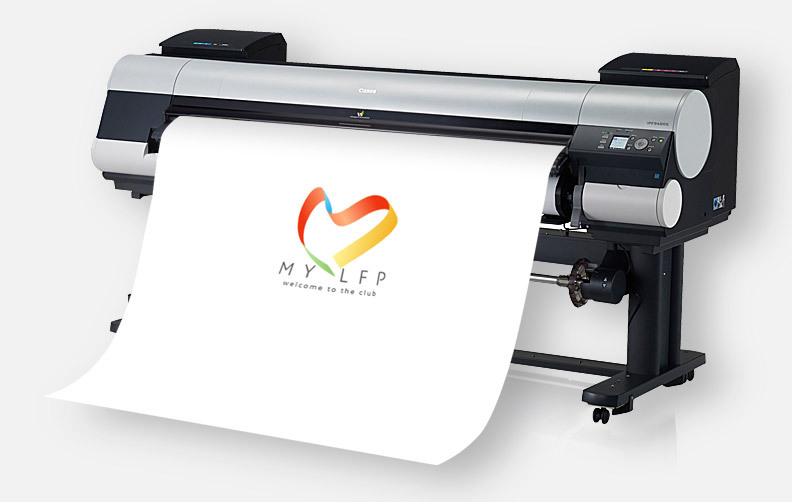 MyLFP.com is an independent, free to use dedicated support site for Canon large format printer users. 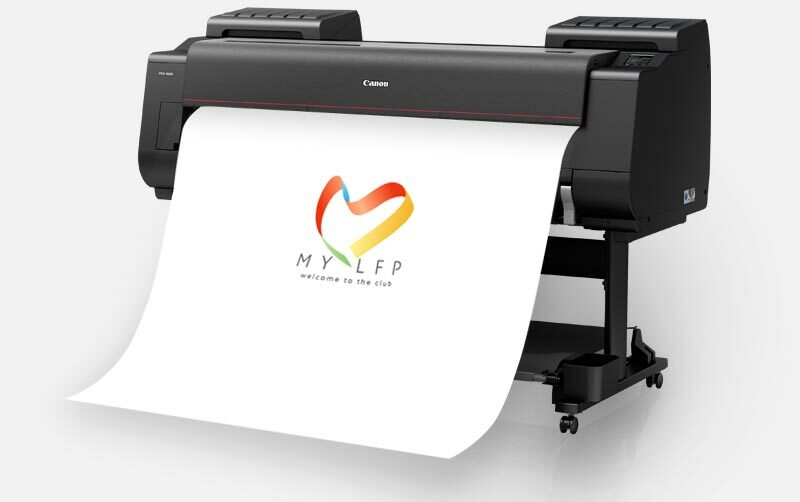 The website contains hints and tips, online video's of the latest Canon imagePROGRAF printers, software downloads and an active blog to answer user's questions. WHY REGISTER WITH MY LFP? Just ensure you have your printer serial number to hand. 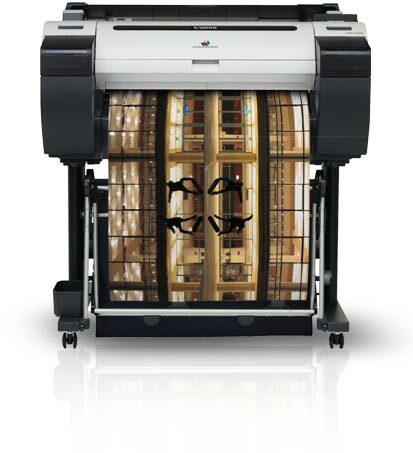 This can be found on a metal plate on the rear of your Canon imagePROGRAF printer. 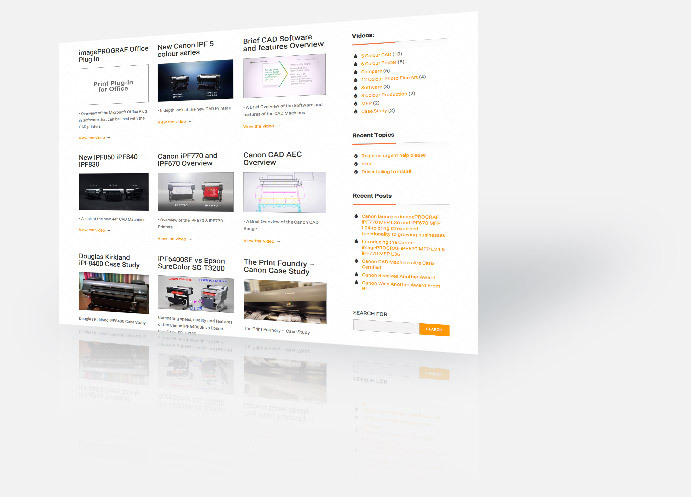 Our members are able to find all the latest printer drivers in one easy to use and convenient place as well as enjoy unrestricted access to our support and faq sections. 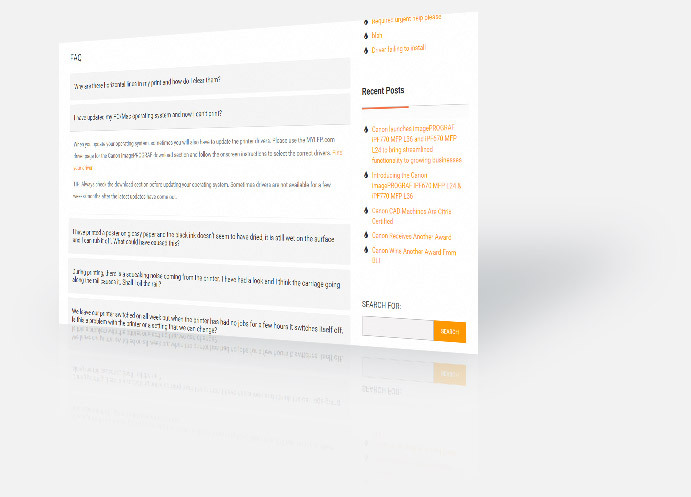 We also have a forum for like minded users to discuss their views and engage with the community.